Norwegian owner E Forland has entered into a charter agreement with a large European contractor for multipurpose subsea vessel Fugro Saltire . The contract commences early April and will continue through until the fourth quarter of 2018. 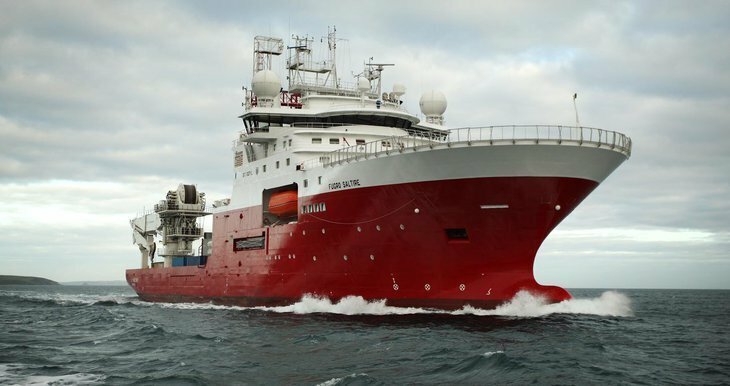 The 2008-built ROV was on long-term charter to Fugro Subsea Services, but the contract was cut short late last year with Forland receiving compensation as well as some free equipment onboard for their troubles.